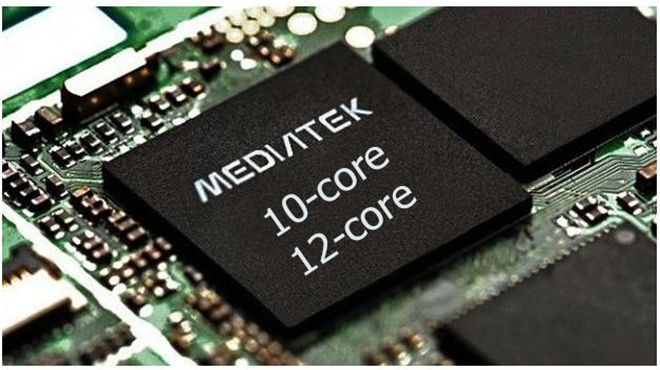 MediaTek showed its 10-core Helios X20 to select handset makers such as Xiaomi, Vivo, and other select members yesterday at a special event. The 10-cores loaded Helios X20 SoC may shatter the synthetic benchmarks but we are yet to share any light about the power-management in real-world situations. The Taiwanese chip market plans to make the Helios X20 hit the production floors by the end of this year, stated a Chinese analyst over a microblogging social network -Weibo. So we can expect the 10-core Helios X20 based smartphones only by early next year. In the mean time, the existing breed of 64-bit True Octa-core chipsets are being used in flagship level smartphones such as the HTC One M9+ and others.